Magneto is one of the most compelling characters in comics, possessing amazing powers and an ideology that sometimes seems justified in the face of human bigotry and persecution. He has been both villain and hero, with a storied life that casual fans have only barely glimpsed through movies like X-Men: Days of Future Past. One morbid topic that X-Men tales rarely touch on is the mortality rate of humans when a mutant first discovers his or her powers. With characters whose powers include bone claws and optic blasts powerful enough to level a building, it seems amazing that mutant puberty leaves any survivors. 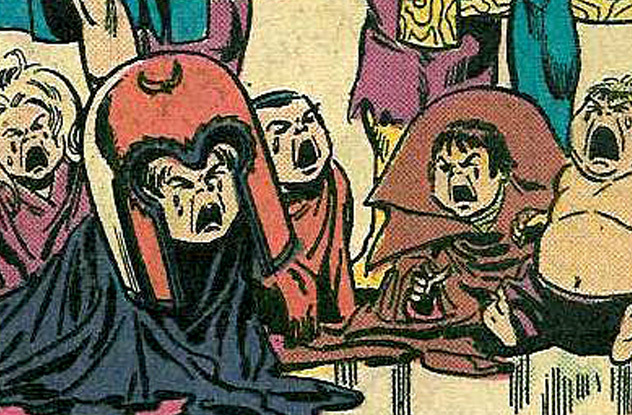 In Magneto’s case, the comic writers went the route of grim realism. With his family trapped inside a burning house and Magneto unable to save his daughter, he unleashes his novice powers on the mob of angry humans responsible for his daughter’s death. 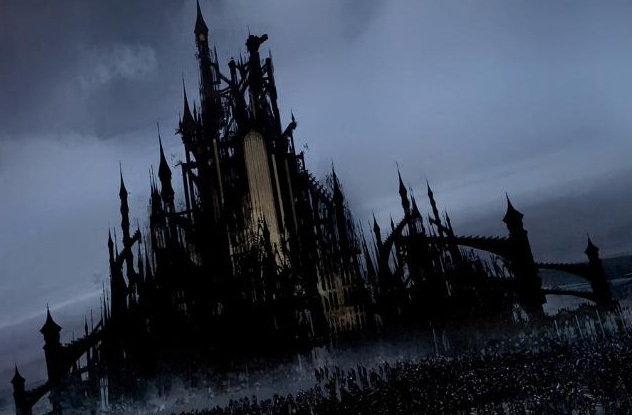 The result is that he kills all of them and partially destroys the Soviet city of Vinnitsa. His wife, Magda, is horrified by what he has done and leaves him, only finding out later that she is pregnant with Magneto’s other two children. 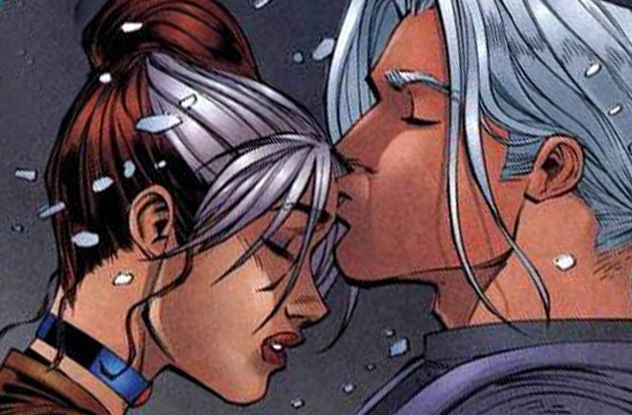 This is why he does not realize that he is the father of Scarlet Witch and Quicksilver until much later. 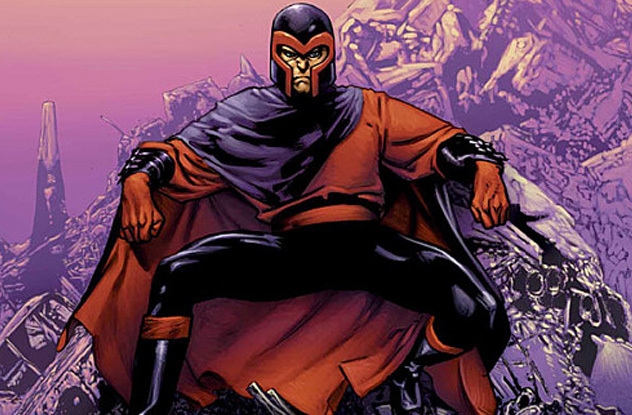 Characters like Magneto represent an interesting challenge for writers because a specific event in the past is part of their origin. While Tony Stark’s Iron Man was once the survivor of Vietnam, he is now a survivor of war in Afghanistan, and the character and story of Iron Man is not negatively affected by changing his wartime experience. However, Magneto survived the Holocaust, and there are no modern analogs to that experience. Readers might not buy the ongoing adventures of an octogenarian fighting people a quarter his age. So, Magneto’s age got reset when a mutant whom he had created turned him into a baby. Alien technology later restores him to a more adult form, but anytime readers think Magneto looks much closer to his mid-thirties than his mid-eighties, this baby transformation is to blame. 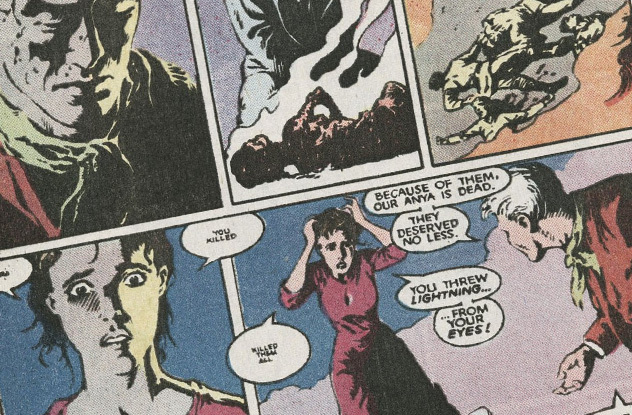 Interestingly, one of the weirder revelations to come from this time period was when Magneto finds out that Moira McTaggert manipulated his DNA when he was a baby. Her logic was that this would make Magneto more stable in terms of both mind and powers. This deeply shook Magneto, who had no way of knowing how much her manipulations may affect his current decisions. Magneto has the dubious honor of being one of the few characters in the Marvel universe that is a global threat at any given moment. Depending on who is writing him, Magneto can lift entire islands from the bottom of the ocean and cause global flooding that would be right at home in the Book of Revelation. He can personally cause devastating earthquakes and has built special machinery to allow him to induce them as well as volcanic eruptions from far away. If that’s not enough, he once unleashed an electromagnetic pulse that placed countless lives in jeopardy by disabling electronics all over the planet. The death toll in hospitals alone had to be staggering. Taken in this context, the decision characters such as Wolverine occasionally make to try to kill Magneto rather than stop him or redeem him make a lot of sense. He is both as powerful as an atom bomb and as impulsive and irrational as a human, and when these qualities kick in, Magneto has the potential to kick-start Armageddon at a moment’s notice. For the unimaginative, Magneto’s powers might seem less than impressive. Certainly, controlling metal is cool, but it seems less directly lethal than those aforementioned claws and eyebeams. However, Marvel’s writers have made it clear over the years just how dangerous Magneto is by having him fight almost everyone. In addition to his iconic clashes with the X-Men, Magneto has fought against the Fantastic Four, who trapped him in a clever feedback machine. He has battled agents of S.H.I.E.L.D. and even the Avengers multiple times, including a memorable battle against the combined forces of the Avengers, Polaris, and ally-turned-turncoat Cortez, as well former acolytes of Magneto. 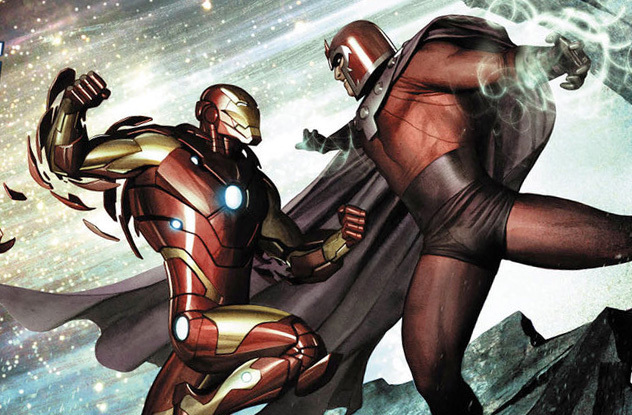 While it’s true that large-scale showdowns are par for the course in comic books, it is notable that even the Avengers—a group that has saved the Earth countless times and is capable of repelling an entire invasion—needed help to defeat Magneto . . . who still lived to terrify humanity another day. Magneto is most popularly known as the superpowered leader of the terroristic Brotherhood of Evil Mutants, a group dedicated to proving mutants are the replacement for humanity. However, in one of the weirder plot twists of the X-Men comics, Magneto is made the legitimate ruler of the sovereign mutant island of Genosha. This is a gamble made by the UN after Magneto threatens to unleash yet another electromagnetic pulse on the world. The reasoning behind the weird decision is that Genosha is in shambles, with constant struggles for power as well as struggles between the island’s humans and its mutants. By giving Magneto control of such a place, the UN reasons that he might be too distracted to threaten the world. 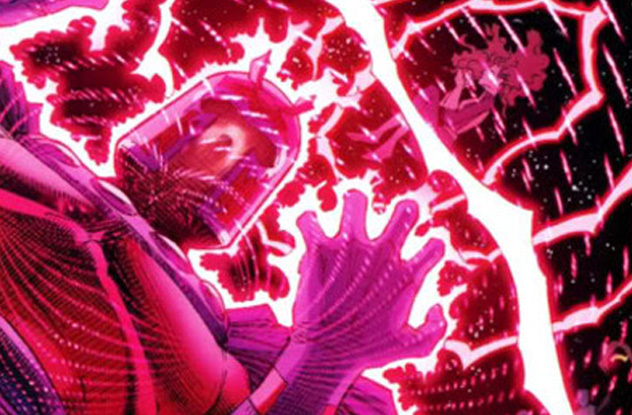 Magneto ends up doing well, restoring order, and consolidating his own power . . . until Xavier’s evil twin Cassandra Nova destroys the island and almost everyone on it. Magneto survives, though his empire is quite literally in ruins. When thugs kidnapped the other orphans, Joseph saved them . . . but not before slaughtering all of the thugs, seemingly settling the old nature/nurture debate firmly in favor of “nature.” He eventually joined the X-Men and romanced Rogue before getting himself killed saving the team from Magneto. While time always moves slower in the world of comics, Magneto has been terrorizing humanity for over five decades. The casual viewer or reader might ask: When will he go on trial for crimes against humanity? 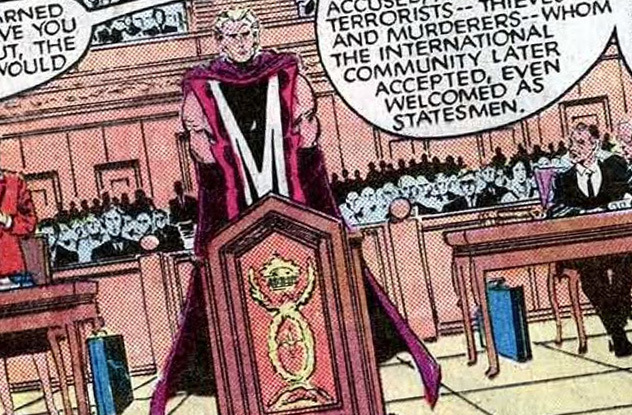 Well, in the world of X-Men movies, Magneto has already been convicted for killing John F. Kennedy. It’s a bit tougher to convict Magneto in the comics universe because he knows how to literally change people’s minds. Back in the fourth issue of Avengers vs. X-Men, Magneto is being tried by the World Court and becomes convinced that anti-mutant prejudice will cost him his life. So, he does what anyone in a world of comic book logic would do. He uses some stolen mind-control technology to erase anti-mutant prejudice from one of the judge’s minds. It works, and Magneto’s trial results in an acquittal, leaving the reader to debate whether erasing prejudice made Magneto’s trial less fair or more fair. One of the most thrilling moments of X-Men: First Class was watching Magneto in his righteous, Nazi-killing glory. 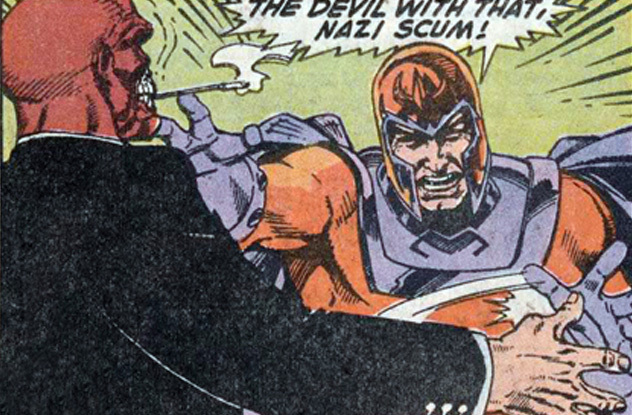 This attitude was very much grounded in comics history, as Jewish Holocaust survivor Magneto often clashes with Nazi foes. For instance, he and Xavier didn’t know each other were mutants until they used their powers to stop Baron von Strucker, and Magneto helped himself to the gold after the fight to finance his empire. In another memorable instance, Magneto verified that Red Skull had helped Hitler exterminate Jewish people and reacted by burying him alive, leaving him only water (and, presumably, time to think about what he had done). In some cases, this Nazi hatred leads to self-evaluation, as when he nearly kills Kitty Pryde in a fight. While one might imagine nearly killing X-Men is a borderline-daily experience for Magneto, seeing himself nearly kill the Jewish Kitty Pryde makes Magneto fear he may be no better than his former Nazi tormentors, leading to a brief respite in his busy schedule of threatening the world. One of the hallmarks of Marvel’s earliest Ultimate line of comics was how edgy they tried to make known characters and events. Magneto was no exception, as he was immediately portrayed as a bloodthirsty terrorist behind deadly bombings. Later, he made President George Bush lick his boots clean while cameras transmitted the image all over the world. However, one quiet moment in these issues trumps that for sensationalism, and that is Magneto attempting to persuade Cyclops that he is not a bad man: “I’m not a cruel man. I haven’t tasted flesh in years, human or otherwise.” The line is weird on several levels. First, there’s the obvious cognitive dissonance required for Magneto to mastermind terrorist attacks and then point out the mercy of him not eating his victims. But this ties into the larger and more thematic point: Human beings are so far beneath Magneto that he considers eating them no bigger a deal than eating a hamburger. 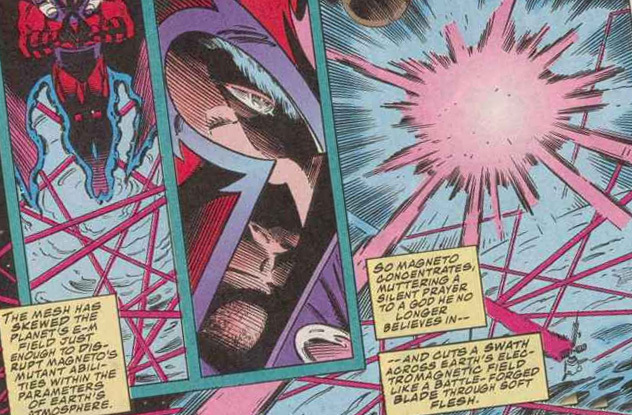 While Magneto’s ability to create earthquakes, floods, and electromagnetic pulses is impressive, it’s not all that surprising to readers who think about what a master of magnetism can do. He does have one rarely used ability, though, that can be a bit baffling to non-physics majors: creating wormholes. On one occasion, Magneto created a wormhole that allowed him to transport from Genosha and New York. Scientists do not yet know the exact particle it would take to hold space open for people to pass through, but Magneto has apparently discovered both the particle and the technique to create stable wormholes. Tell Charles to get out of your head @PocketEpiphany.